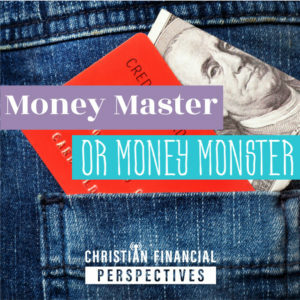 Are you creating a money master or money monster when it comes to teaching future generations about finance? Money can be a monster if you first don’t learn to master it, especially when it comes to your emotions about money. Teaching children in regards to money issues can have a multi-generational impact, and leaving a financial legacy is about more than leaving a financial inheritance to the next generation. It’s about teaching them how to be good stewards of what God has blessed them with. It’s about family, a shared family history, and shared family values.